Importantly, this is not the same as getting a PayPal debit card and registering it with Samsung Pay. All you need to do is sign in with PayPal in the app, and you can make payments directly from your PayPal wallet. 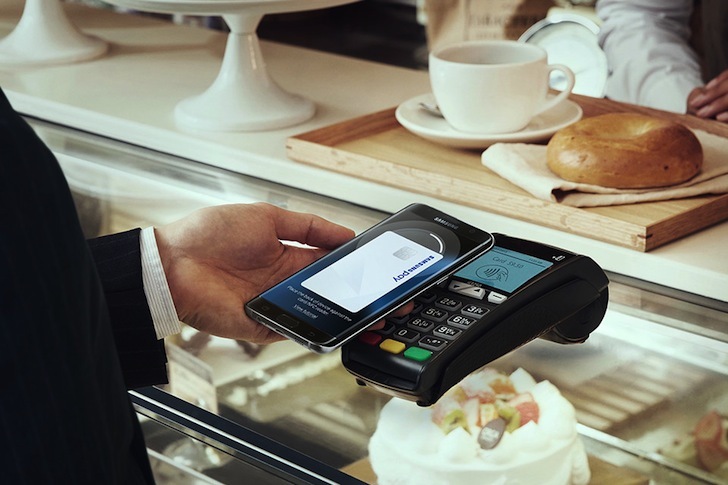 It works anywhere Samsung Pay works, which is most payment terminals in the world thanks to Samsung's combo of NFC and MST technology. Samsung Pay will also work online and in apps via PayPal's Braintree Direct, or at least it theoretically can. Samsung says this feature is available starting today, although I'm not seeing it show up on a Galaxy S8 yet. Give it some time and it should appear (hopefully today). Well, unless you live outside the US. PayPal support will be rolled out to other markets later.